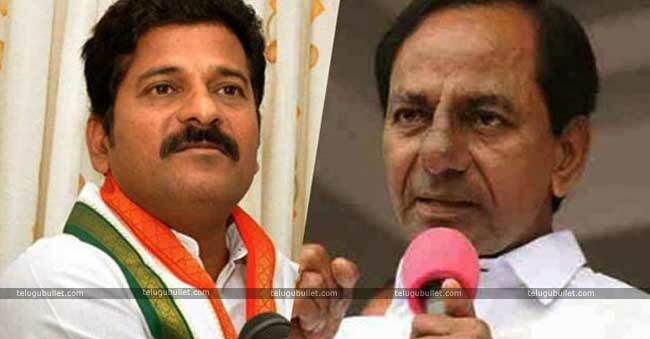 Revanth Reddy who represents Kodangal constituency is going to have a neck to neck fight with TRS’s candidate Patnam Narender Reddy in the upcoming general elections. 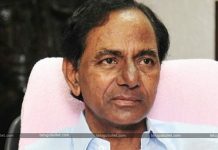 As we all know the rivalry between KCR and Revanth Reddy, this upcoming election battle in Kodangal constituency has grabbed much attention with a war of words from both Revanth Reddy and TRS. A while back Kodangal was under the Mahbubnagar district and after re-organization of districts, it has become a part of the newly formed Vikarabad district. 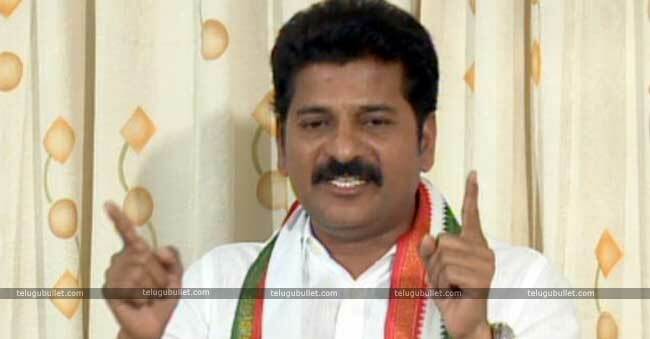 Revanth who has a good hold in Kodangal constituency has got the added support of the formed Mahakutami. Revanth Reddy is quite confident about winning the seat with a unanimous majority.Coming to the ruling party TRS, they seem to be going in a much strategical way. After re-organizing the districts, some new localities have been merged in Kodangal and the ruling is completely focusing on getting the hold it to give a neck to neck fight to Revanth in this constituency. Keeping apart all the controversies and fights of these leaders, the Kodangal constituency is going to witness a neck to neck battle for the coming general elections.